Choosing an SEO Agency is like betting on the horses – you’ll only know if you’ve backed a winner once you’ve blown your cash. Choosing a lame duck can be painful in the pocket and emotional state, or choosing a winner can change your fortunes forever. If you’re like 99% of people on this planet, you’ll receive emails out of the blue from faceless SEO Agencies from all over the world promising you amazing results for virtually zero investment. (Have you ever wondered why, if they’re so great at attracting eyes onto web-pages, that they use spam techniques?) Because these fellas use a data-only, cookie-cutter approach to SEO, their results are often poor and costly to their clients in the end. Opportunity cost is the greatest cost to a business. No, to be a great SEO Agency, they need to have local knowledge of your markets and be native speakers in those markets. The intricacies of language are a huge factor when selecting the right keywords, phrases, and anchors for both on-page and off-page SEO. Neuroscience and IRT tests tell us that our brains associate words and phrases with brands, products, and people closely when they’re chosen correctly. Subtly different words and phrases can have no impact (and cause no response on the SERPs) whatsoever. Most of us can’t access neuroscientists, but we can access SEO Agencies who understand and sense the importance of precision in language in respect of our SEO campaigns. Only local experts can provide you with these services. The SEO Agencies who rely only on data from sources that, quite frankly, any of us could access ourselves, can tell us only what works now for other brands – not what will work for our upcoming campaigns. 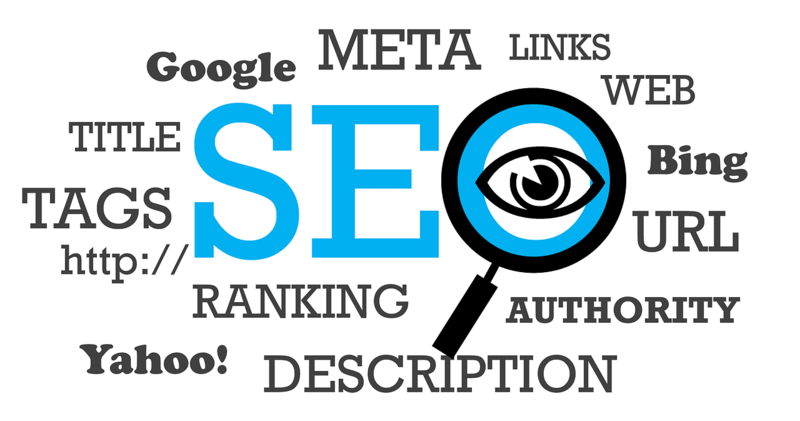 The crystal ball that accurately predicts the best SEO optimization hasn’t been invented yet, so instead, we have to be clever and insightful, taking a holistic view of our market, our products, our precious brand and its application. So ask yourself this: is some guy sat behind a desk on the other side of the world going to have those insights, or will it be the SEO Agency who you can go for a coffee within your home town? You know the answer already. Local knowledge of your brand and its application is critical for building a high-impact, efficient campaign. So much can be lost in translation if you’re not careful. For example, Durex is a worldwide brand name, but for very different reasons. Searching for Durex as a Brit will come from a starkly different motivation than that of an Australian (don’t believe it? Google it and find out why). Another example is Dove, in Egypt. It would spell disaster if your SEO Agency got the wrong end of the stick. Product knowledge at the local level is really important. Toni Marino uses his knowledge of his domestic markets in order to shape and build campaigns with his clients, using both data and creatively written content. He couldn’t do this to such great effect (it’s why he has won awards) if he were not local to his clients – it’s why he positions himself as the SEO Manchester – targeting a specific region, and owning it. Combining mastery of the native language, product experience, and the intimacy of a trusting business relationship, SEO Agencies such as Toni’s can very quickly tune-in to their client’s products and markets. So why not choose one?